"They are firmly of the American post-Impulse! 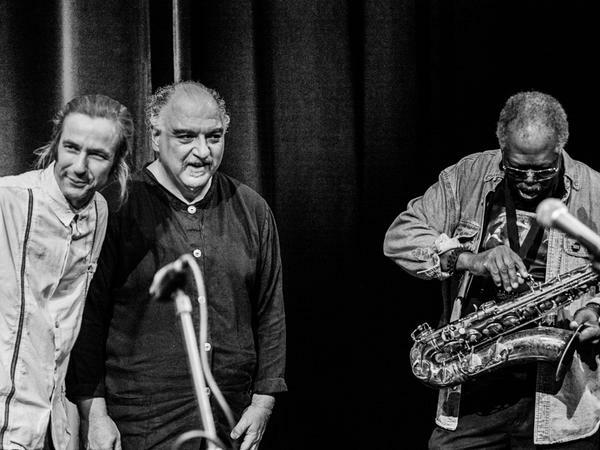 free jazz continuum, and they make no concession to anything much outside it, except of course that the tradition has often incorporated sympathetic innovations from the broader culture." "...reference to Jimi Hendrix and sound artist Maryanne Amacher, gives pretty accurate co-ordinates for the Survival Units’ musical range and stance. Their playing is an update and a progression of the tradition, and a seriously powerful and affecting one at that."